When was the last time that you checked your credit history? Whether you are applying for a business loan, a credit card, a home mortgage, etc., lenders will typically scrutinize your credit to determine if you are a suitable candidate. Today we’ll take a closer look at how to get a free credit report, so you’ll know exactly where you stand. Keep in mind that you should routinely monitor your personal and business credit history. 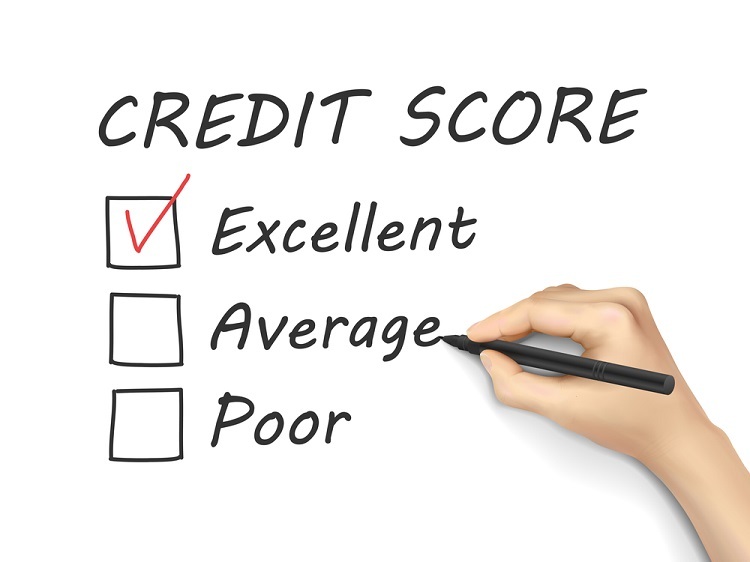 Make sure that your credit reports are accurate and doesn’t contain any erroneous information. It’s important to know the condition of your credit, especially when attempting to secure any type of loan. There are a few websites that offer free credit reports. Most, however, require you to sign up for a free trial or offer paid upgrades. The only website that offers true, 100% free credit reports is AnnualCreditReport.com. As explained by the U.S. Federal Trade Commission (FTC), consumers are entitled to one copy of their free annual credit report each year. 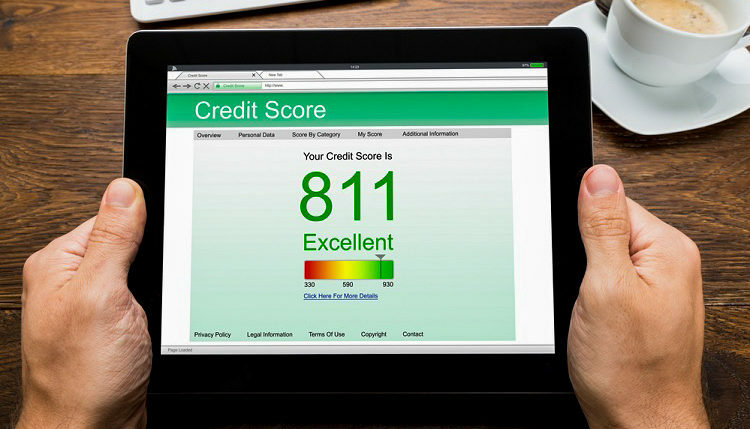 All three major credit bureau companies are included — Experian, Equifax and TransUnion — by using the website AnnualCreditReport.com. Alternatively, consumers can request a free credit report by calling 1-877-322-8228. Keep in mind that you’ll need to provide your name, address, Social Security number and date of birth when requesting a credit report. Also, you can only request a free credit report from the aforementioned website once a year. For two or more reports within a 12-month period, you must pay extra. Your credit report contains a historic view of all credit activity associated with your personal identity. This includes your credit accounts, balances, date of last payments, credit inquiries, and public records with any liens or collections. What About a Business Credit Report? It’s important to note that a personal credit report is different than a business credit report. If you operate a business, you should also check your free business credit report, especially if you intend to apply for a loan, line of credit, or other types of business funding. There are a few places that offer a free business credit report, including CreditSignal and Nav. Even if you’re applying for a business loan and not a personal loan, you should know how to get a free credit report and obtain both. Banks and lenders often look at both your personal credit as well as your business credit history when determining whether to loan your business money. Using the websites listed here, you should be able to obtain a free personal and business credit report.